A differencing disk is a virtual hard disk used to isolate changes to virtual disk or the quest operating system by storing them in a separate file. 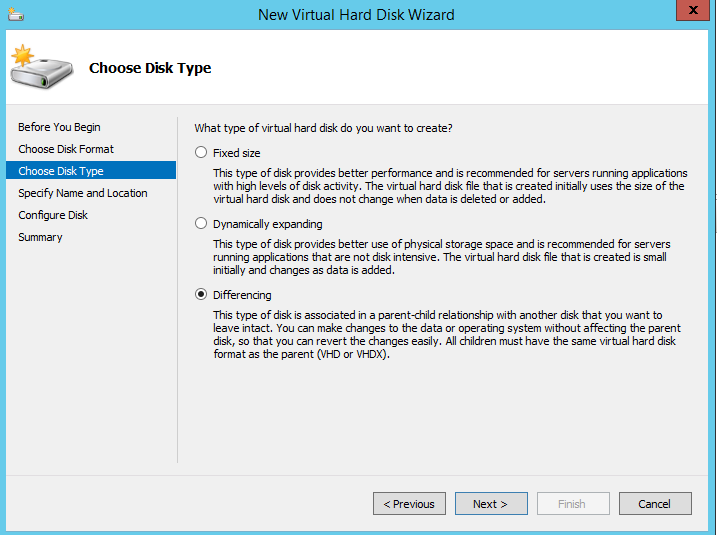 A differencing disk is called “child” disk and must have one “parent” virtual hard disk. One of the benefits are that child disks will not store again the same files that are present in the parent disks. 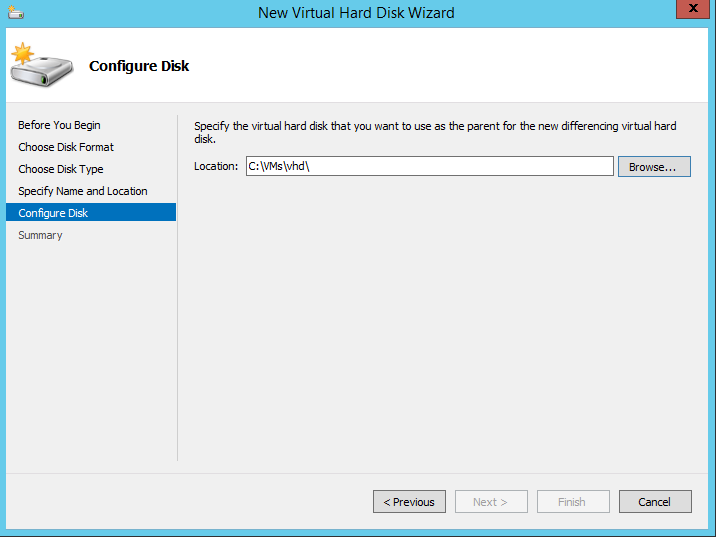 Also, every time that HyperV will need to write to a VHD that has an differencing disk, the writes will go to the differencing disk. 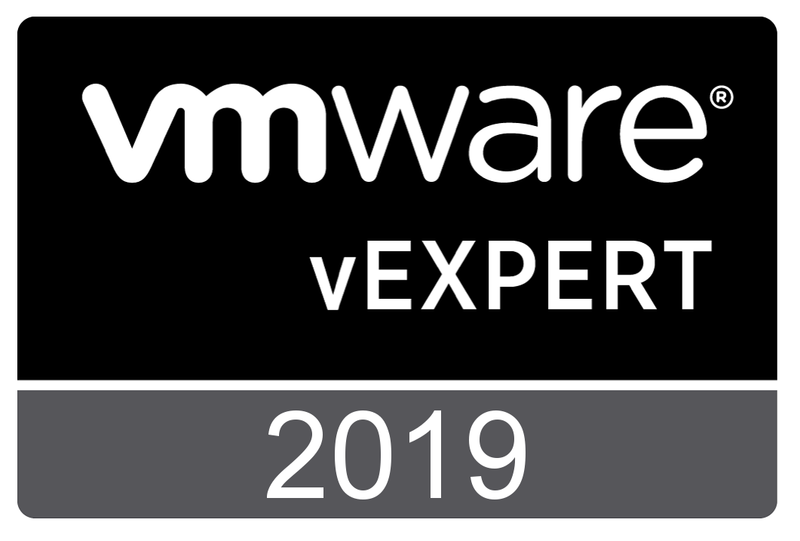 I’ve used differencing disks only for lab environments and not in production, because if you make any change to the parent disk or it gets damaged, all your differencing disks will be lost. 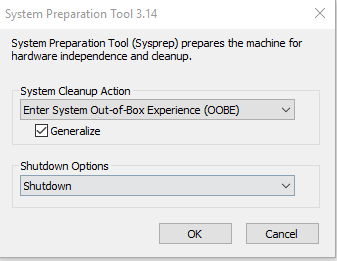 So, in order to create a differencing disk you will need first to create a VM, install the operating system on it and after that run sysprep (C:\Windows\System32\Sysprep\sysprep.exe) and choose Enter System Out-of-Box Experience (OOBE) and shut down option. 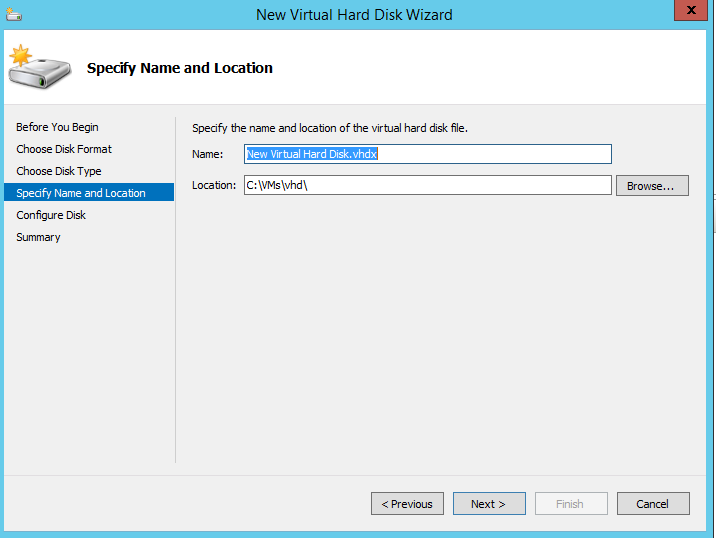 You can copy the VHD to a different location as you will need it when creating the differencing disk. Now to create the differencing disk you will have to go New > Create new Hard Disk > Disk type choose Differencing. 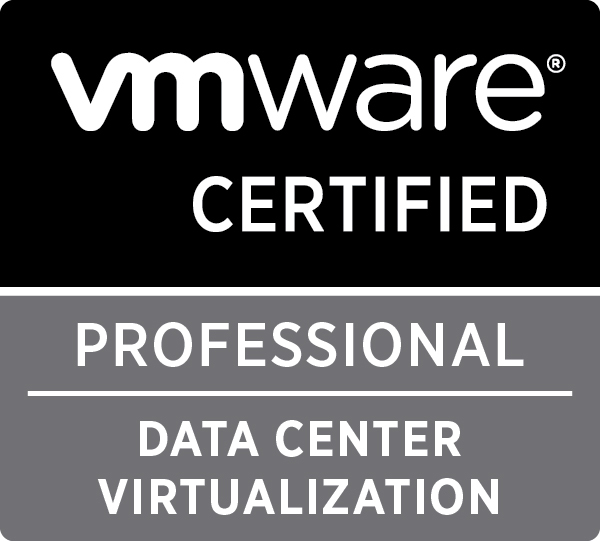 After that you are done and when you will create a machine don’t forget to choose the option Use an existing virtual hard disk and select the differencing disk.